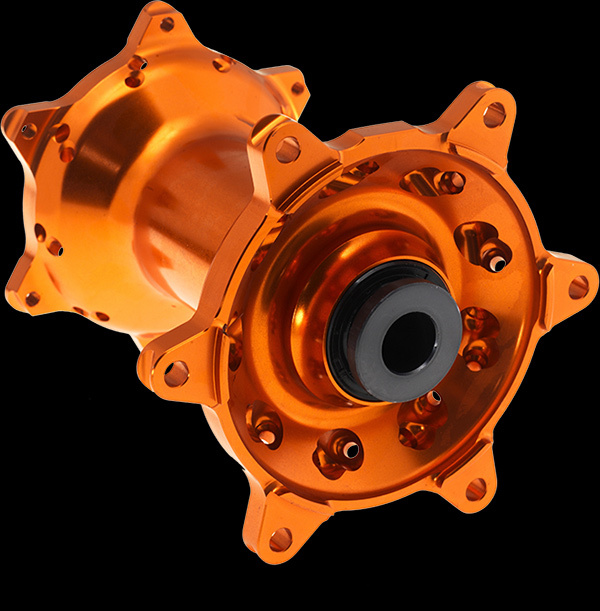 Haan Wheels produces complete wheels for the most popular offroad models. 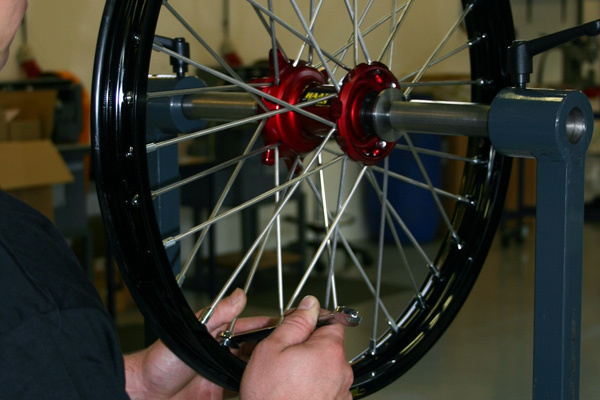 All these wheels are built with the best quality parts available. 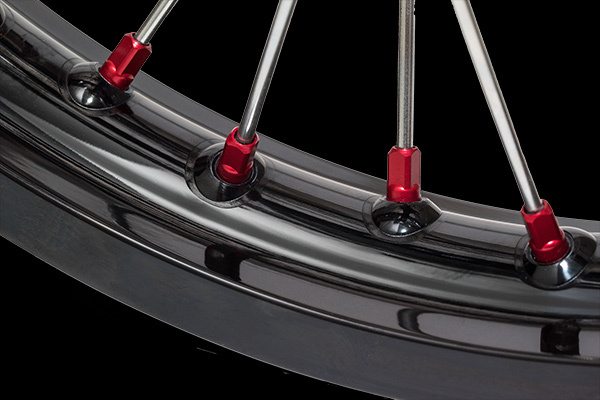 Our wheels are available in many color combinations for the hubs and rims.